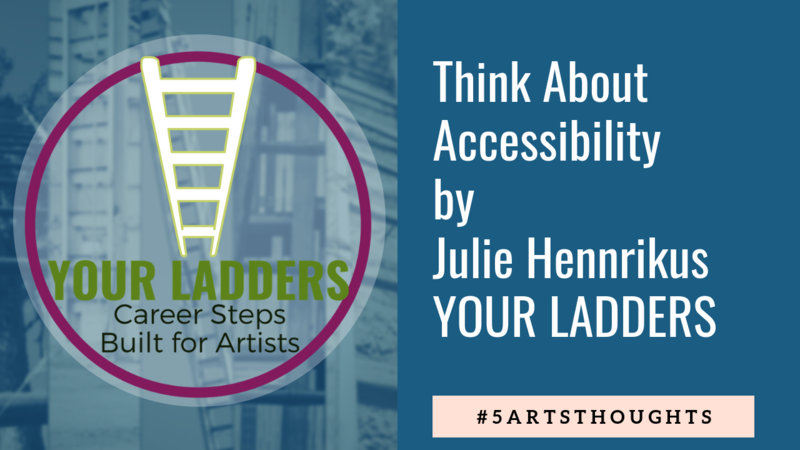 When you are producing work, scheduling a rehearsal or audition, sending out casting notices, or looking at spaces, remember to think about accessibility. 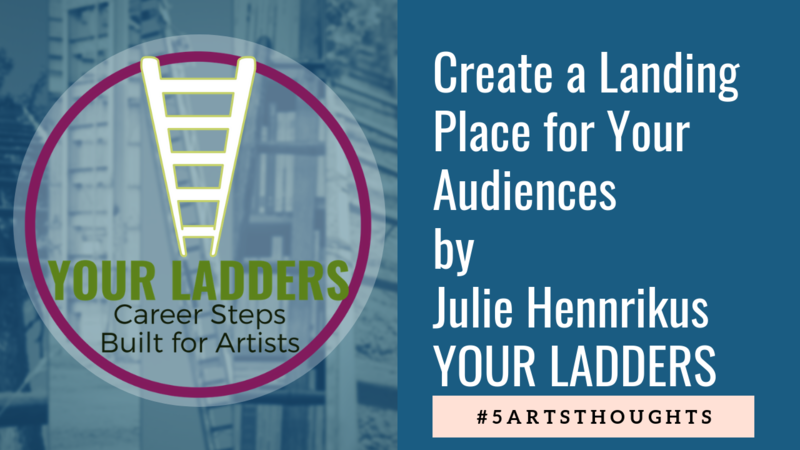 In this #5ArtsThoughts video I offer five ideas to consider. When I teach arts administration in college classrooms, my students will tell you that in almost every class I say "don't start a theater company." Now, in class, I usually add non-profit to the sentence. Running a non-profit requires paperwork and boards and layers of administration that are worth it if the company is strong, but will hold you back when you're just starting out. 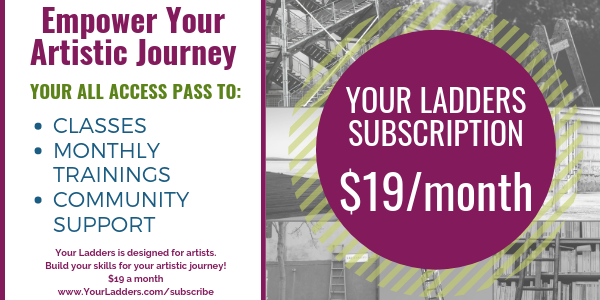 Theater company can be changed to any organized performing arts collective. I don't mean don't collaborate. Far from it. What I do mean is that by staying nimble you may be in a better position to adjust when needed, mix it up, and find your path with knowledge based experience. 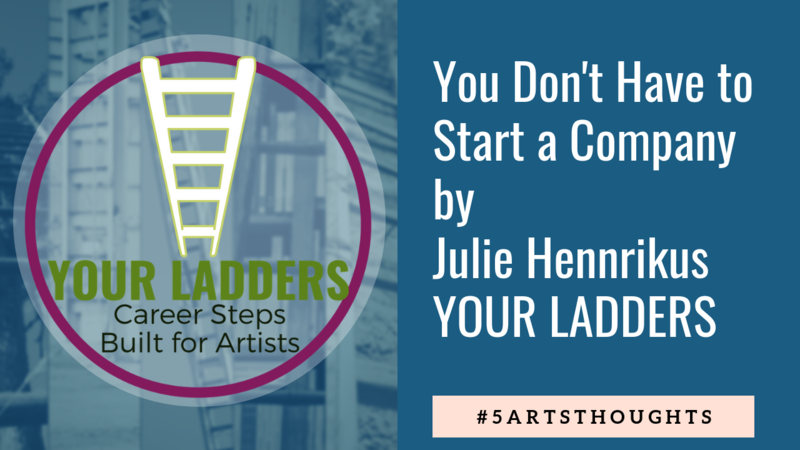 This #5ArtsThoughts video has more thoughts on the topic. Let me know what you think. 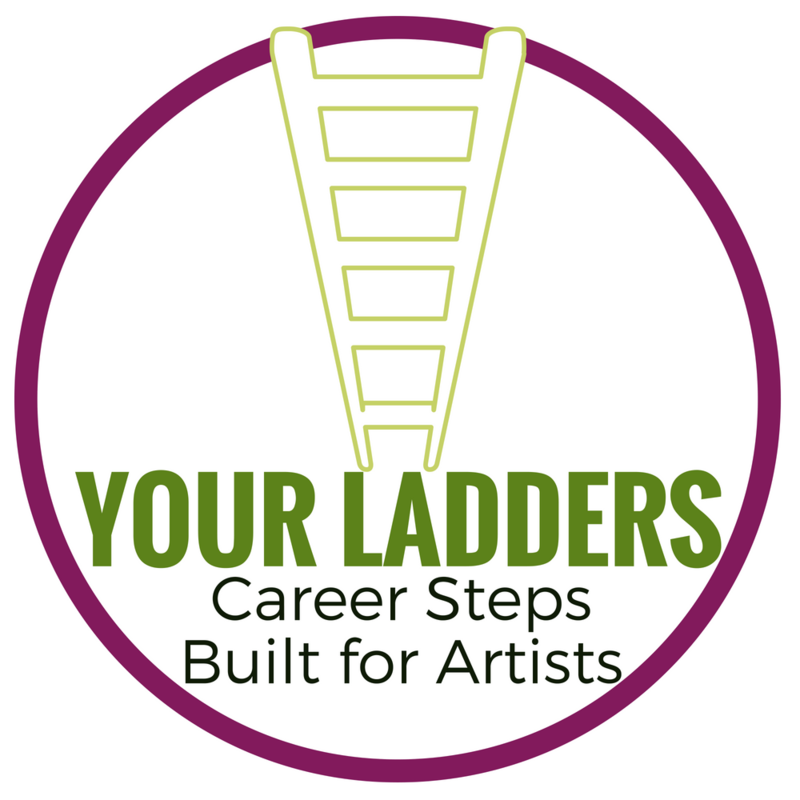 Opening Your Ladders has required me to learn a lot of new skills, and that’s been thrilling. It’s also required me to rethink a lot of strategies. Again, thrilling. Scary and exhausting, but thrilling. In my writing life (I write crime fiction), I remember sitting next to a well published author at a character workshop. I mentioned that I was surprised to see her there. She told me that she always sat in on workshops, and in doing so she always picked up a new idea. It helped keep her fresh. A light bulb went off. 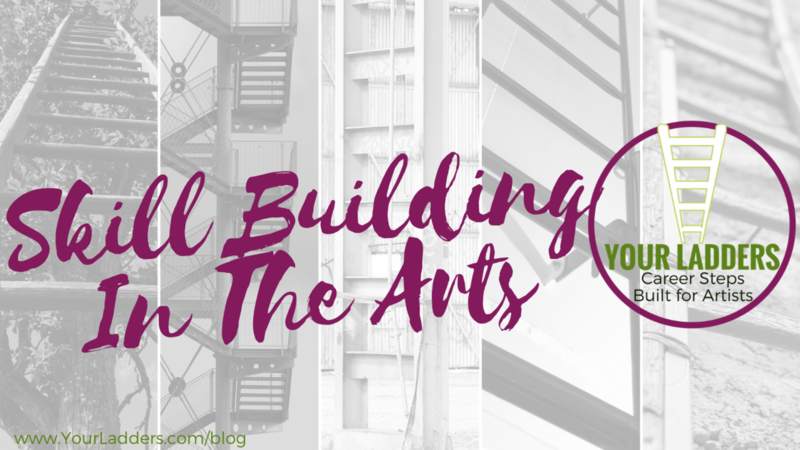 As a performing artist, I want to encourage you to continue to build your skills no matter where you are on your career path. 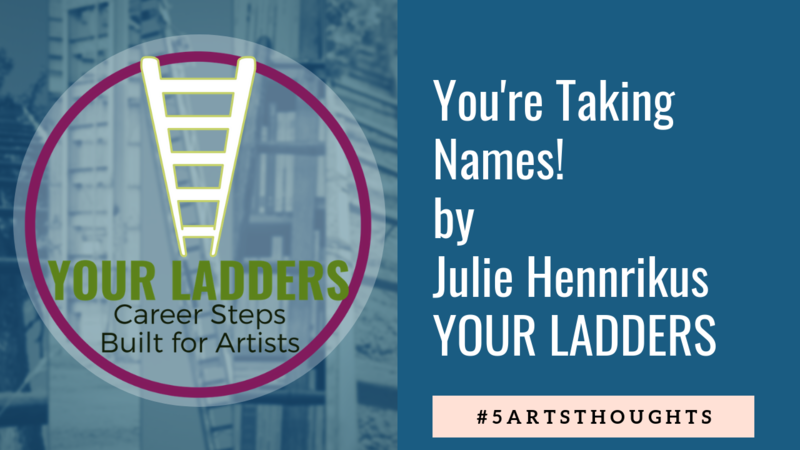 If you’re interested in building skills towards producing your own work, or you want to ground your career with some business planning, then Your Ladders has been created for you. 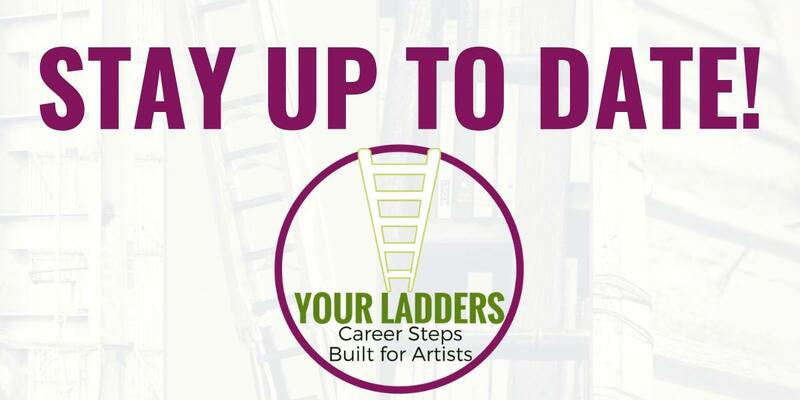 Look at the Footing Your Ladder course--it provides the planning skills you’ll need.